I'm by no means what you'd call a news junkie, but nevertheless the images and developing story about the Turpin family haunt me. If by some miracle you are not familiar with the case, here is the link to the Wiki article to get you up to speed (Note - Read with discretion: it's pretty rough). I don't really want to waste this space here to even summarize the heartbreaking atrocities. Of course, one of the activities that have been mentioned more-than-once in the news is that the family homeschooled their children. That activity alone has sparked a flurry of proposed legislation to further restrict our country's educational freedom. As if homeschooling is at the root of child abuse. While our homeschools are not perfect, our public schools are no safe haven either. Stay attuned to how this is affecting your own homeschooling laws. Google "how the Turpin case effects (your State here) homeschool laws" or check out HSLDA for updates. Be aware of what's going on around you. Whether you're home much of the day with the kids, or you're an "out and about" homeschooler, venture outside your own bubble. Engage in conversation, keep your head up, and don't be afraid to ask questions...or answer them! 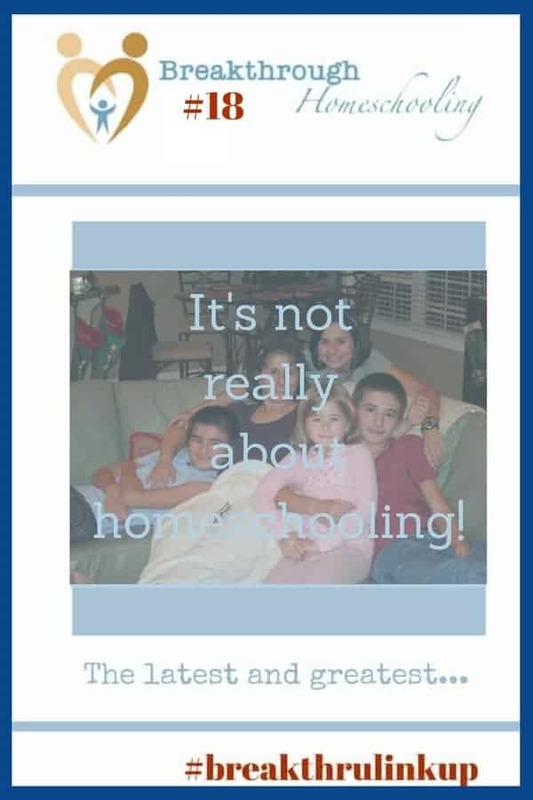 Know a homeschooler who's struggling? Offer to mentor them. Or just take her out for a cuppa and some conversation. And if you're struggling? Please reach out for help - it's never too early, but don't wait 'till it's too late. Do whatever you need to do to keep your homeschool the best it can be. 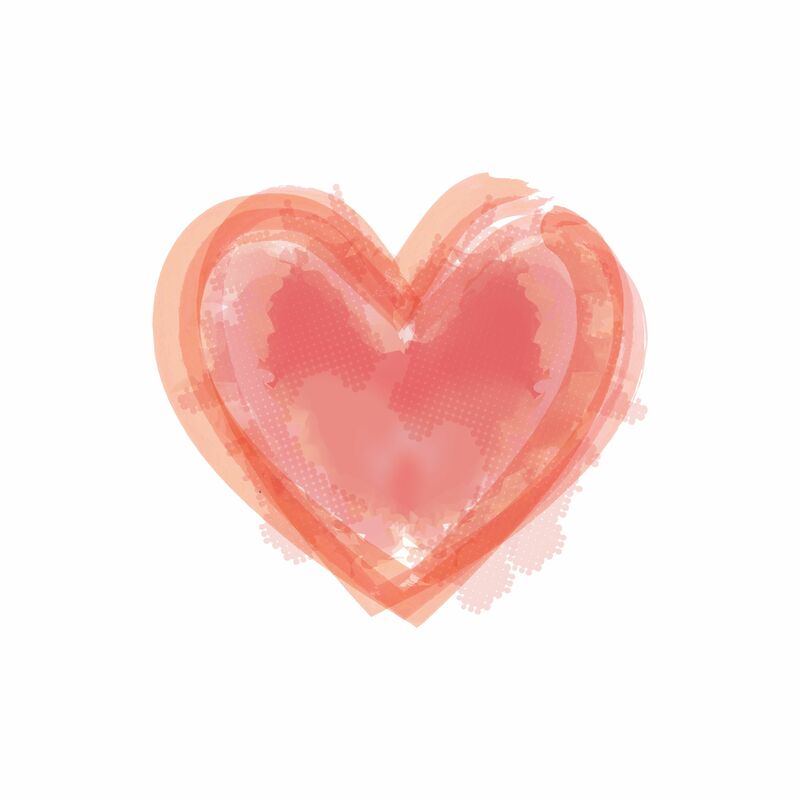 If you need to take a break and focus on heart issues: do it. If there are relationship struggles at home: don't let them get lost in the books! Deal with them head-on. The books can wait; caring for each other doesn't. 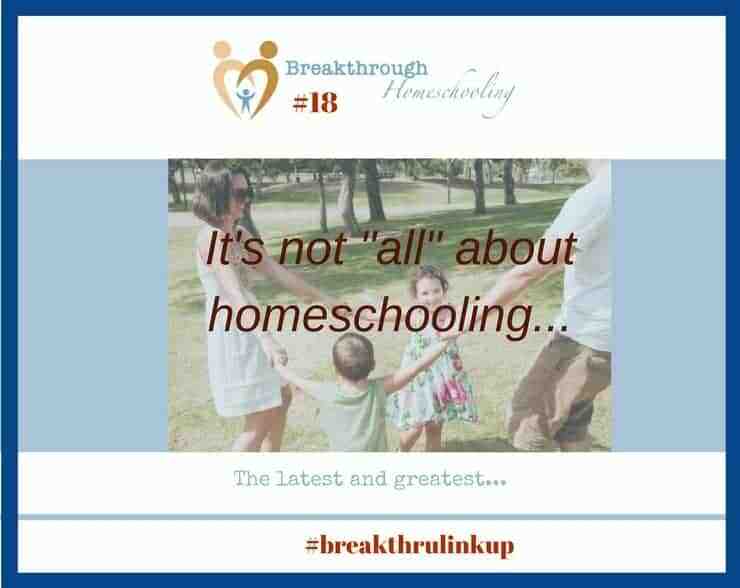 Homeschooling high school? YES you can! Oh, I knew I could count on you for Valentine’s Day, Marilyn!! Wow, I’m so glad you clued me in on that. I’m not good about catching all the news, but that is a story I would want to know about. Unbelievable. It’s so good to come to this site every week. I don’t homeschool but so many of my friends do. I learn a lot by coming here. Blessings! Well I’m glad to hear that you enjoy the site even tho you don’t homeschool, Bonnie! Yes, it sure was/is a heartbreaking story…I Hope we can all learn a lesson from it.